Formula Driving School is congratulating Darya Kondyurina with getting her driver licence on the first attempt at Botany RMS today! 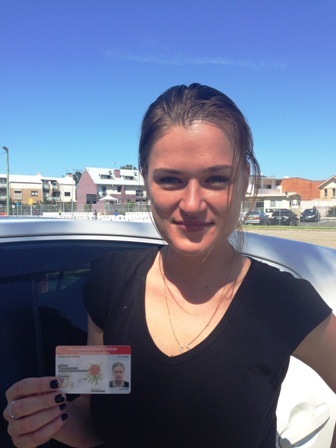 Darya has practised a lot and was very committed to her driving lessons. As a result she became a very safe and skilled driver. We are very happy for you Darya, drive safely and good luck! We are welcoming our new Superhero – Ky Nam Lam to Formula Driving School’s Hall of Fame! Today he has passed his practical driving test at Botany RMS with absolute 100% performance. 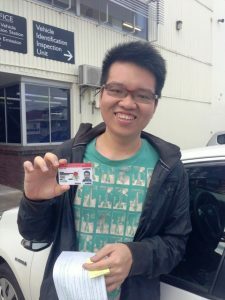 Starting from the scratch several months ago Nam has mastered his driving skills in our driving school and became an extraordinary talent and superhuman phenomena in safe driving! Congratulations Nam! Our student Tatiana Mirzac has passed her practical driving test first go this morning at Miranda RMS. Congratulations Tatiana! You’ve done great job! 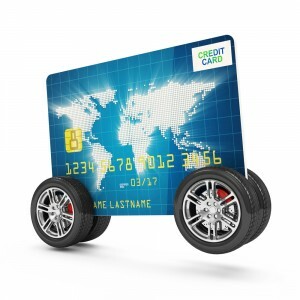 Welcome to Formula Driving school’s Hall of Fame! Good luck to you and your family! Drive safely. Here we go! 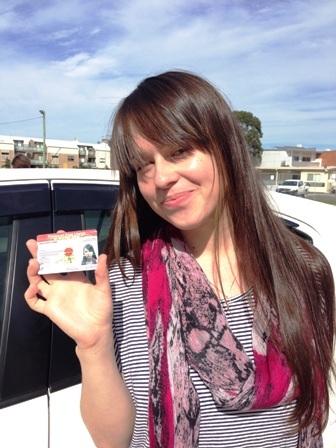 Our student Natalia passed her driving test first go today at Botany RMS. 97% performance is an amazing result! Congratulations Natalia. It has been fun to teach you driving! Drive safely!!! All the very best to you and your family!!! 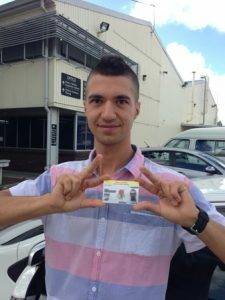 Dear Yura, Formula Driving School is congratulating you with amazing driving test results! Yura has passed his test first go at Botany RMS this morning and demonstrated 97.1% performance. It was real fun to teach Yura to drive. We will remember Yura and he will remain in Formula Driving School’s Hall of Fame forever. Yura, we wish you safe driving in your new Toyota Prius C to Gold Coast! Keep in touch.